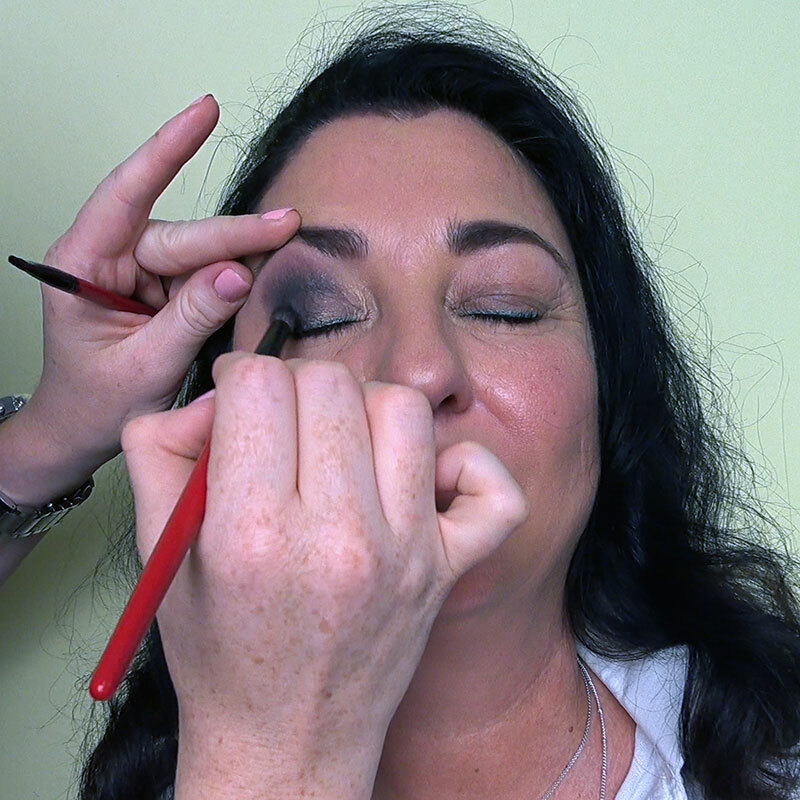 Highlight & Contour - Valeska's Video Blog - Beauty has no age! Contouring is a makeup technique that uses cosmetics to define, enhance and sculpt the structure of the face or other body parts, such as breasts. Contouring is usually produced by placing a warm or cool toned colour that is one or two shades darker than the skin color in areas such as in the hollows of the cheeks, on the side of the nose, and on the temples to give a shadow and slimming effect. It can be complemented with a highlighter that is one or two shades lighter than the skin color on areas of the face that is more prominent such as on the apples on the cheeks and the tip of the nose or the t-zone.